New York's Distinguished Law Firm. Creativity. Passion. Results. We offer the sophisticated and highly-skilled representation expected of a large law firm, with the customized, personal service that only a boutique practice can provide. 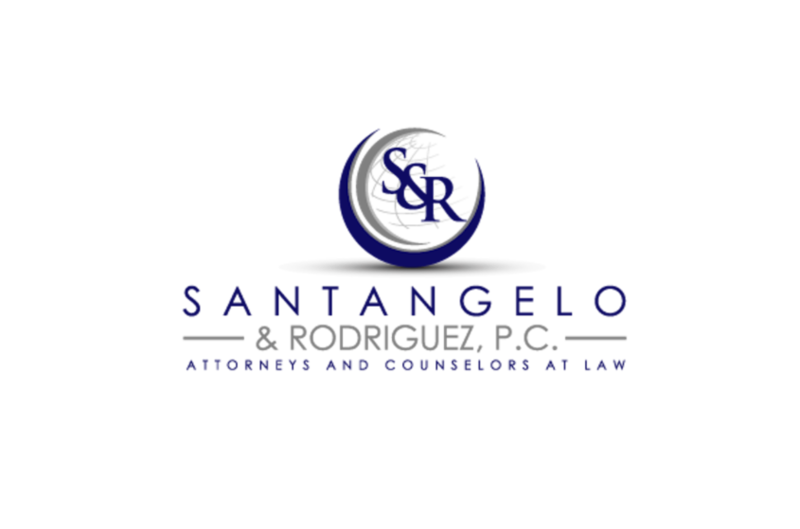 WELCOME TO SANTANGELO & RODRIGUEZ, P.C. 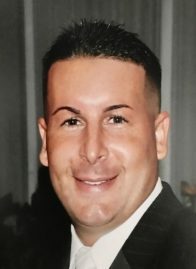 Santangelo & Rodriguez, P.C. is a professional law firm serving the insurance and business communities as well as the public in a number of practice areas. Our attorneys place our clients first, provide them with superb legal services, and offer them creative solutions that lead to the most beneficial result. We offer the sophisticated and highly-skilled representation expected of a large law firm with the customized, personal service that only a boutique practice can provide. Through the use of the latest technology, our attorneys are able to provide their clients with the resources needed to zealously and cost-effectively represent their interests. We offer the sophisticated and highly-skilled representation of a large law firm with the customized, cost-effective personal service that only a boutique can provide. Our attorneys place our clients first, provide them with superb legal services, and offer them creative solutions that lead to the most beneficial result. Our professionals offer superior legal services at a competitive rate, making us a valuable asset for our clients. We are a boutique New York law firm concentrating in the areas of Insurance Coverage, Subrogation, Litigation, Family and Matrimonial Law. Our Super Lawyers rated attorneys are here to provide you with superb legal representation and excellent client services. Latest news and articles from the attorneys at Santangelo & Rodriguez, P.C.